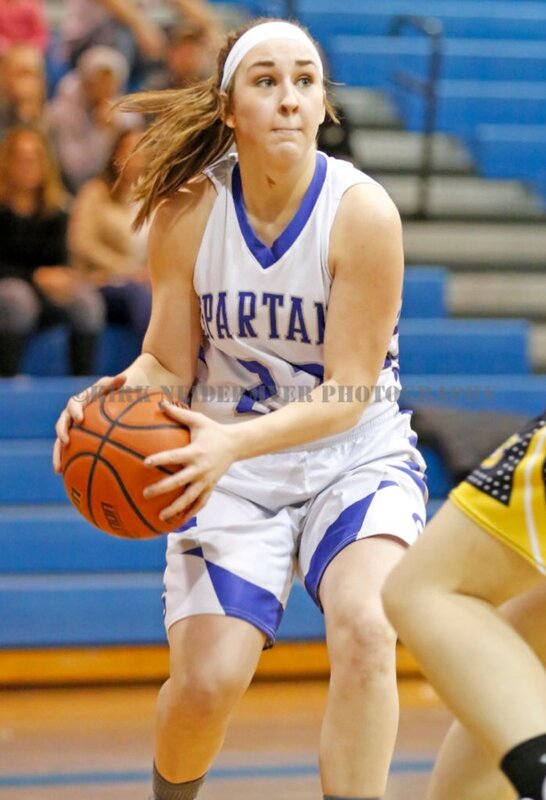 We at ScoreStream are proud to reveal our next finalist, Kaila Stoltzfus, from Garden Spot High School in New Holland, PA. Stoltzfus has been playing basketball since the first grade, and she is so passionate about the sport that she also enjoys watching it and coaching in her free time. 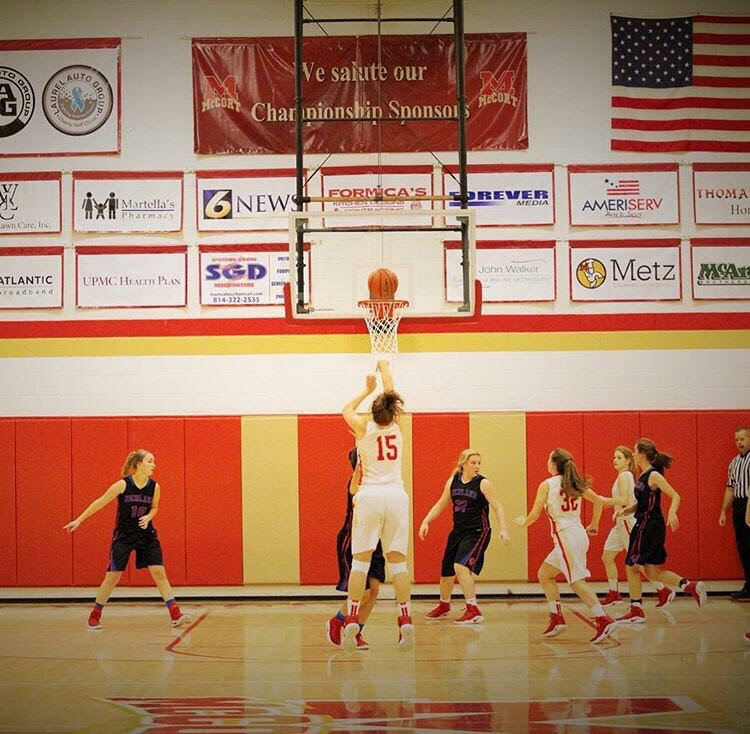 As a shooting guard for her high school team, she played an important leadership role in her senior season by inspiring her teammates with positivity on and off the court. 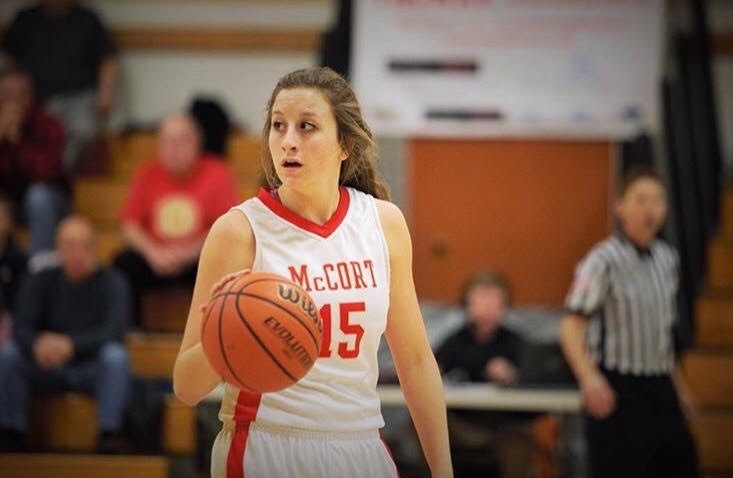 When she’s not playing basketball, Stoltzfus likes to spend time on her family’s dairy farm where they house over 180 cows! In the fall of every year, she even competes in national shows across the country to show them off. 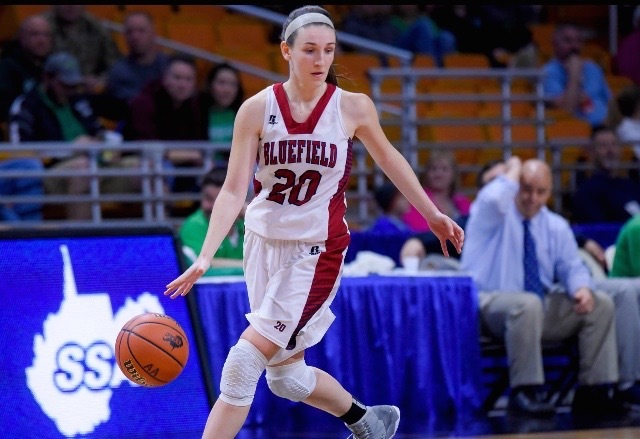 Stoltzfus is excited to continue her academic and athletic career at Lancaster Bible College next year playing basketball. Just before tip-off, we were able to shoot some questions to Kaila about her high school basketball career! KS: Team meals! One of the best parts about game day is the team meal that we get to eat together. I’m extremely thankful for all the moms on our team that make delicious food for us to get fueled up for game-time. SS: What is your go to method when creating a scoring opportunity out there on the court? KS: You definitely have to use your teammates. You cannot just go out onto the court and expect to score all the points on your own. To me, assists are just as important as points. SS: What female athlete do you think is changing her sport and why? KS: Mo’ne Davis is a woman who I believe is doing her best to change her sport. Along with basketball, baseball is my favorite sport. 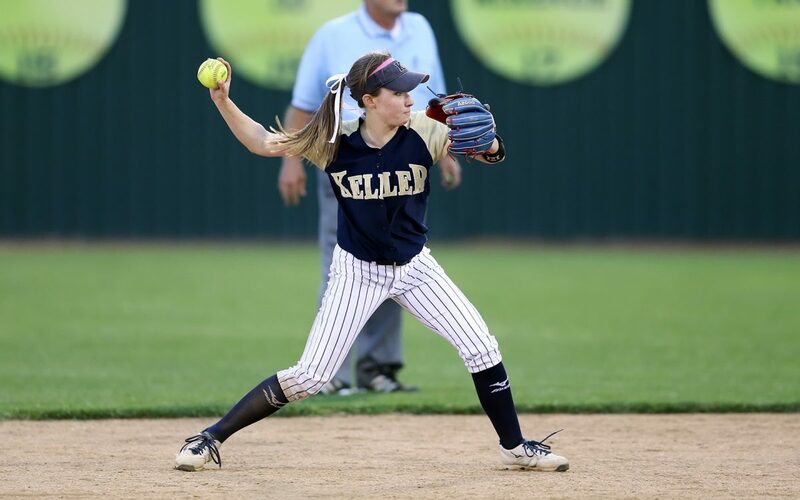 I love how she is able to go out and play baseball, which is primary a male sport, and excel like it is no big deal to her. She is truly an inspiration! SS: What is the most memorable moment of your high school basketball career thus far? KS: My senior night. Going into the game, everyone was asking me, “Are you ready?” I just played like it was any other game because I could not let my emotions get out of control. It was still emotional, leaving a court that you spent the past four years working hard on. However, it definitely motivated me and the other seniors to get the win that night. We were playing a team that we had previously lost to by 14 points, but we got revenge with a 36-28 win! The moment when the buzzer went off was by far the best moment in my high school career. After I came out of the locker room, I walked into the silent gym and took it all in one last time. SS: What emoji best describes you and your teammates? KS: A heart ❤️. My team has been through a lot on and off the court, but the moment we walk off, we leave together as best friends. 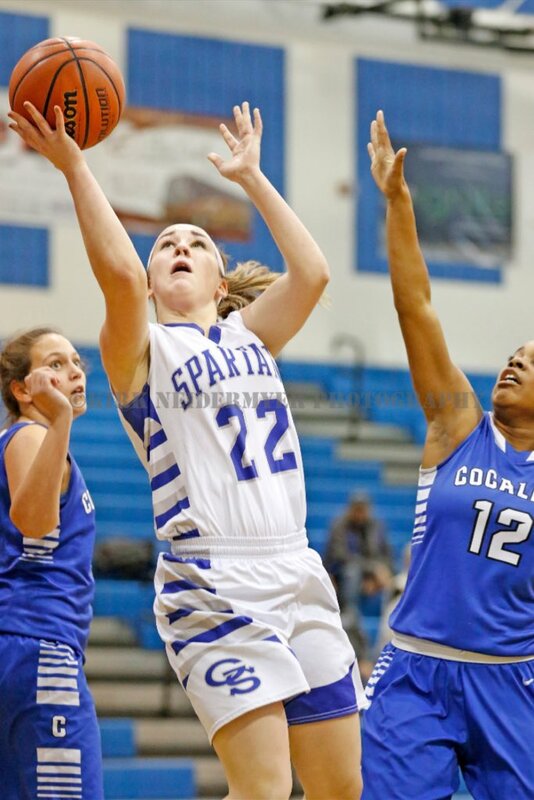 KS: I will be continuing my education and basketball career at Lancaster Bible College. I will be studying business, inspired by my aspiration to work in the healthcare administration some day! 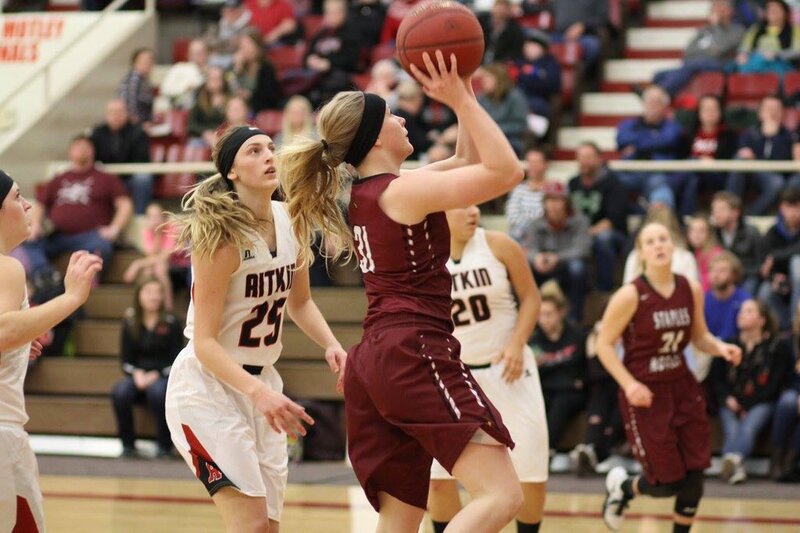 You can keep up with Kaila on twitter @kailastoltzfus, and follow along with her collegiate basketball team Lancaster Bible College next year on ScoreStream! We are excited to introduce you to our next finalist from the #NextLadyLegends campaign! We will continue to release interviews for each finalist, and beginning the week of March 20th YOU will have your chance to vote for our NATIONAL WINNER! Read more about this campaign here, read ALL finalist interviews here and check out the action on twitter using #NextLadyLegend. 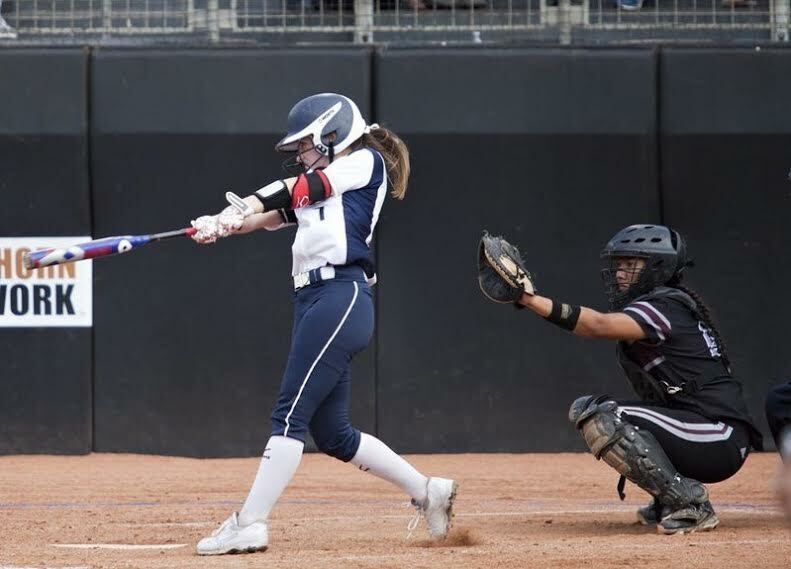 ScoreStream is honored to present the next finalist in our Next Lady Legends contest, Haley Brown from Las Lomas High School in Walnut Creek, CA. 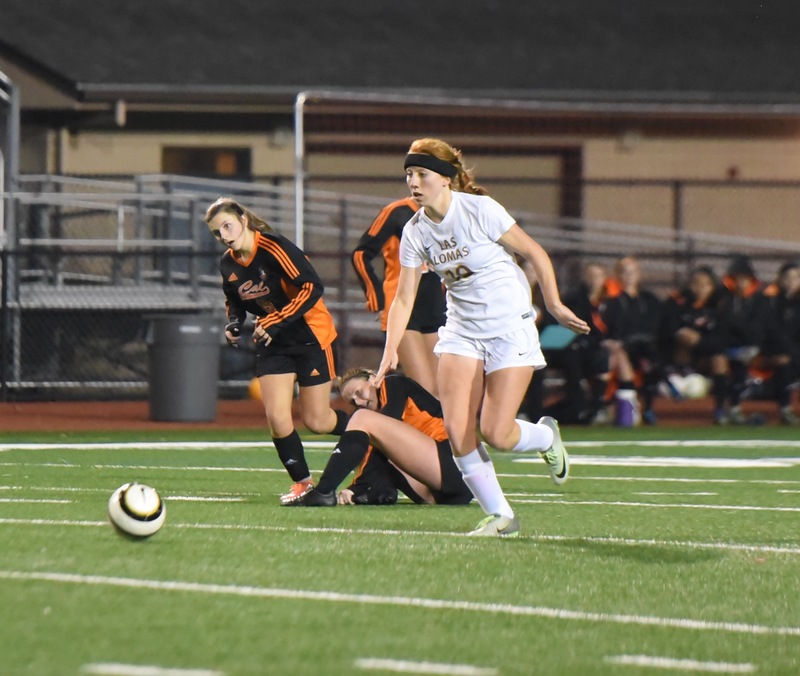 Brown is a relentless attacking center-midfielder who led her team as captain to a DAL league title in her senior season with a 16-2-1 record, achieving 27 goals and 11 assists. 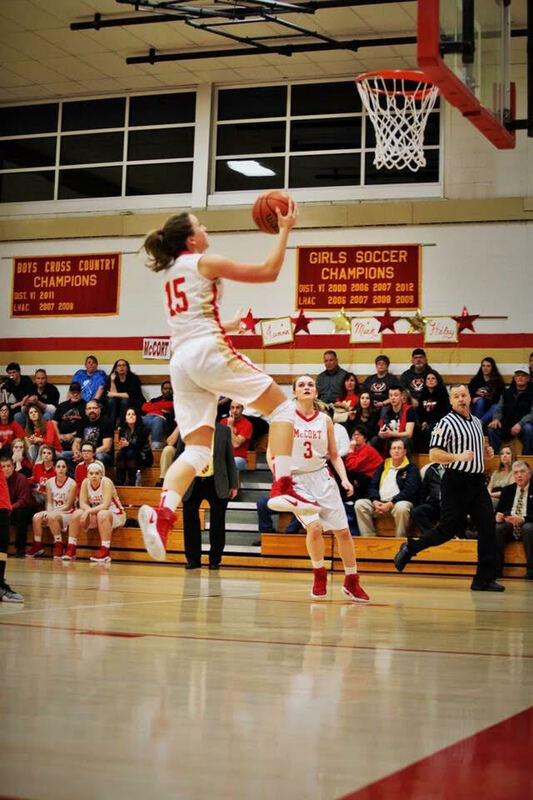 She has collected both a North Coast Section championship and runner-up title, in addition to an all-league MVP honor during her successful high school career. 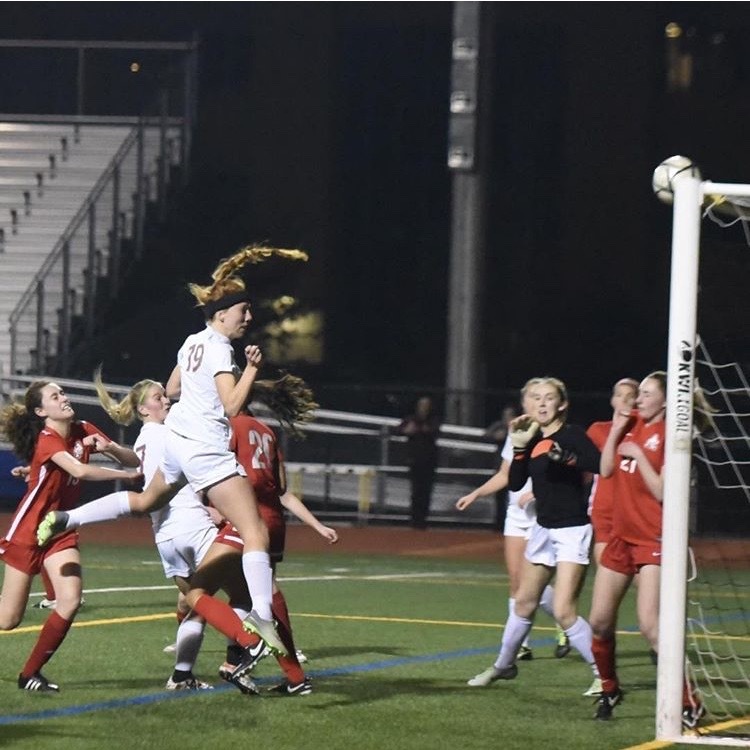 She is best known for her unstoppable header goals, that allow her to jump above the rest and place the ball into the corner of the net on crucial set plays. 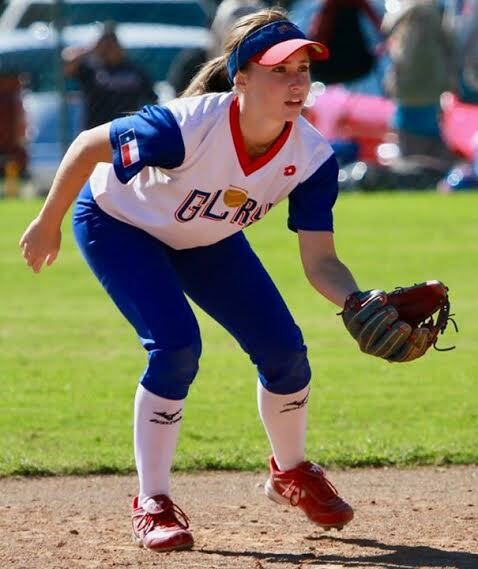 Brown will be continuing her athletic and academic career at Cal State Fullerton next year, where she hopes to push herself and work hard to help the team win a Big West Championship. We were lucky enough to score a Q&A with this soccer superstar, check out what she has to say! SS: How and when did you begin playing soccer ⚽️ ? HB: I started playing recreational soccer in first grade. My mom signed me up so I could have something to do, and I absolutely fell in love with the game. SS: What lessons have you learned from playing that you carry along in everyday life? HB: Soccer has taught me to never make excuses. Yes, there are times when I don’t want to go running because I’m feeling lazy, but I know that the girls that I will be playing against are out there working their hardest even if they are feeling lazy too. In school, I might feel lazy when it comes to completing an assignment or studying for a test. Rather than making an excuse, I just do it so that when it comes time for the test, I don’t regret the lack of studying I did. HB: I don’t think people realize how intense and physical soccer games are. I think a lot of people believe that boys games are harder, but ultimately they are the same game. 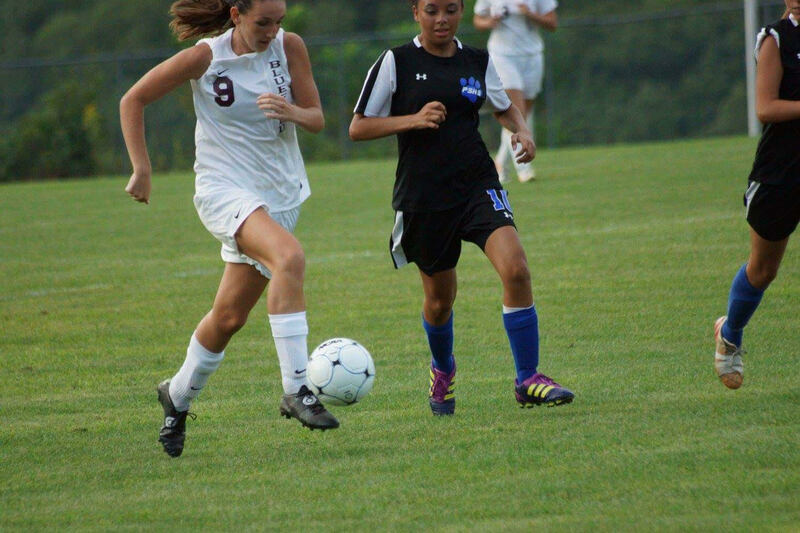 Boys who play sports might be larger and stronger, but girls soccer games are very physically and mentally demanding. SS: What is your go to method when creating a scoring opportunity out on the field? HB: I can usually score header goals off of free-kicks and crosses because of my height. I like scoring off crosses, but I can also score once in a while off long shots outside the 18 yard box. I like to assist goals too by sending good through balls to fast forwards who can finish them in the net! HB: I would describe myself as the red hot chili pepper emoji because my hair is red and I’m fiery and spicy like a pepper! HB: I think Carli Lloyd from the US Women’s National Team is changing her sport, because she is a strong woman who has earned respect for her ability to excel in the game of soccer. When she makes big time plays in big time moments, people aren’t focusing on the fact that she is a woman, but are in awe of her incredible athletic talents as an individual. You can follow Haley on twitter @haleybrown123. 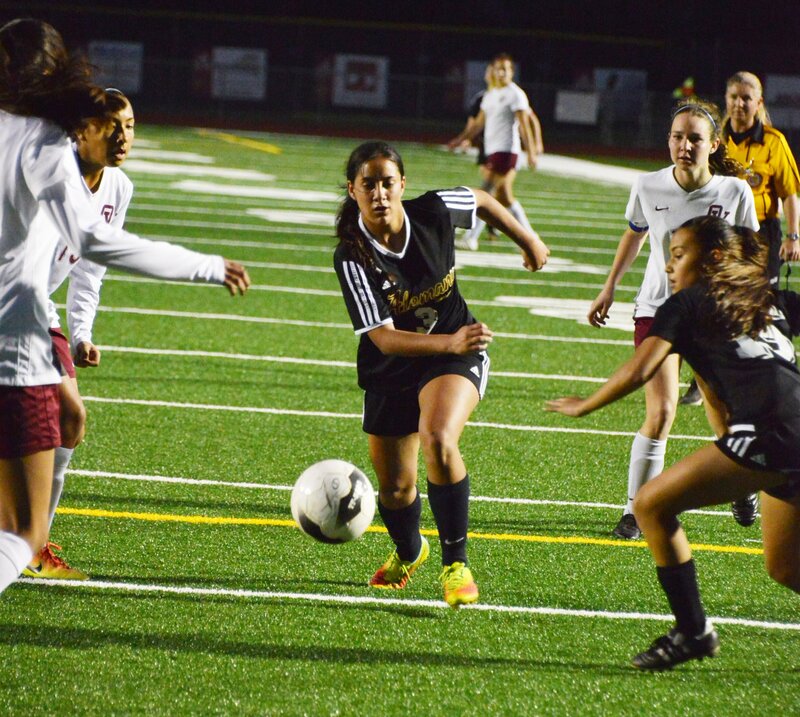 Don’t forget to keep up with her games, scores, and highlights when she plays soccer at Cal State Fullerton next year on ScoreStream! We are excited to introduce you to our next finalist from our #NextLadyLegends campaign! We will continue to release interviews for each finalist and beginning the week of March 20th, YOU will have your chance to vote for our NATIONAL WINNER! Read more about this campaign here, and check out the action on twitter using #NextLadyLegend. 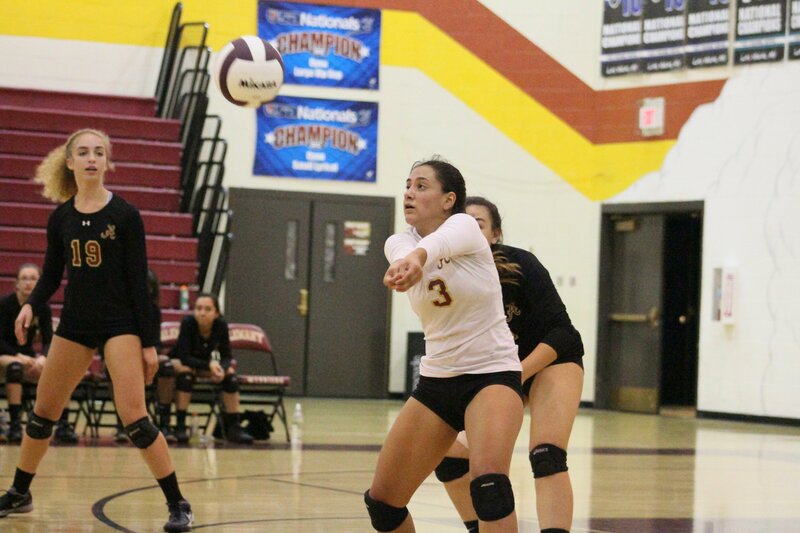 ScoreStream is thrilled to introduce to you our next #NextLadyLegend finalist, Andra Espinoza-Hunter. 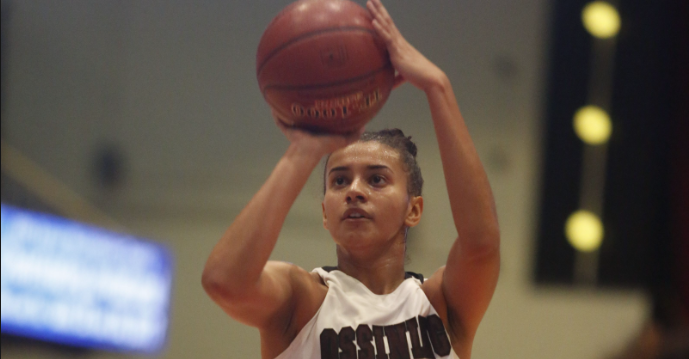 She is a 17 year-old stand out from Ossining High School in Ossining, New York, finishing up her senior year before she heads to the University of Connecticut to continue her basketball career. Espinoza-Hunter just led her team to their seventh consecutive Class AA sectional championship, recording the honor of tournament MVP. 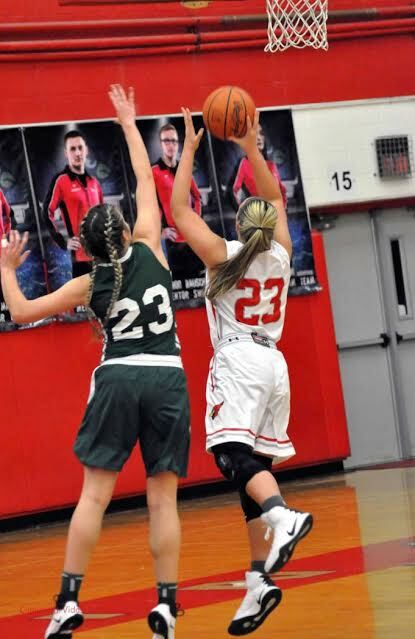 Having played varsity basketball since seventh grade, Espinoza-Hunter has won an impressive four state championships, and is currently the second highest scorer in the nation. 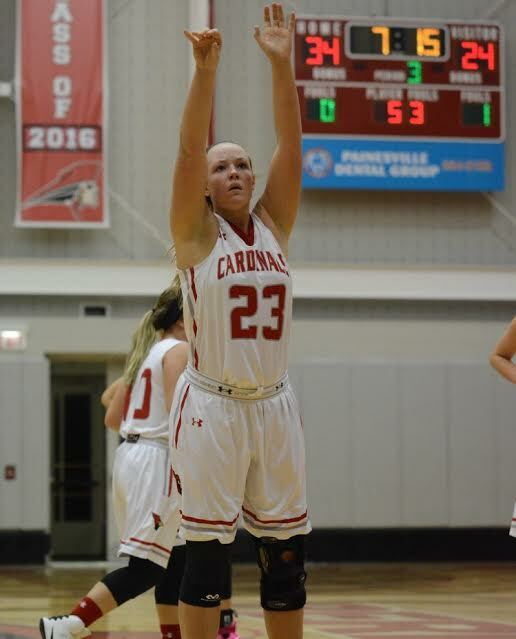 In her senior season of 21 games played thus far, she has scored a whopping 805 points, averaging 38.3 points per game, with 86 3-pointers on the season. Espinoza-Hunter took a quick break from winning championships to chat with ScoreStream in the Q&A below. SS: What lessons have you learned from basketball that you carry along in your every day life? AEH: Basketball has taught me that being successful requires a lot of work. You cannot expect anything to be handed to you because there is always going to be someone striving to take the spot you’re in. AEH: I chose the 😈 emoji. It seems like it’s ready and willing to take on ANY challenge, just like my team and me! SS: It’s GAME DAY – how do you get in the zone to prepare? AEH: I prepare for game days by eating a 20 piece chicken nugget meal with extra sweet and sour sauce. Exactly an hour before tip-off, I sip on a sugar-free Red Bull. Lastly, I always make sure to say a quick prayer before heading out to the court. AEH: I would have to say that Ronda Rousey is a female who is changing her sport. She is competing in a brutal sport that is mainly dominated by men, however, she has successfully emerged as one of the biggest MMA stars. 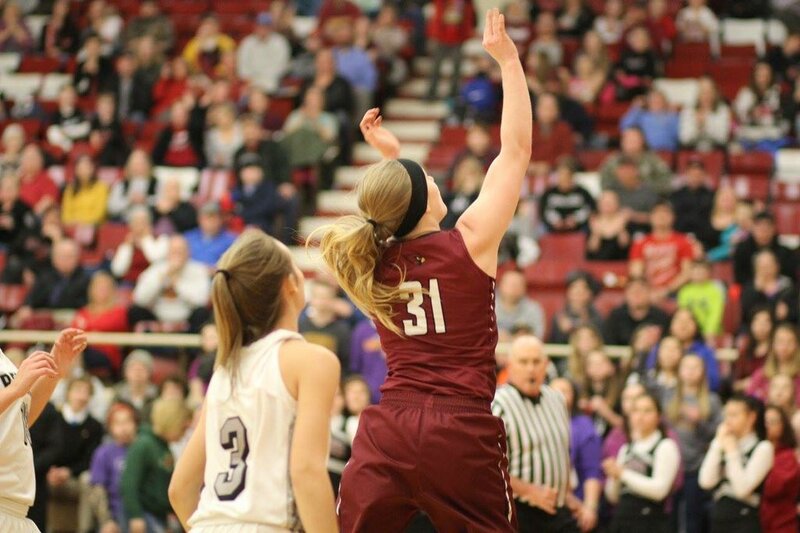 AEH: My most memorable moment of high school basketball would definitely be from 8th grade when I won my first State Championship. The feeling I received from that moment is something I know I’ll never be able to forget. SS: What are you most looking forward to about continuing your academics and athletics at the University of Connecticut, which has the top NCAA women’s basketball program in the country? AEH: I am looking forward to playing with some of the best players in the country at UConn, in addition to being coached by one of the best coaching staffs in the country! I am really looking forward to being a part of this amazing and successful program. 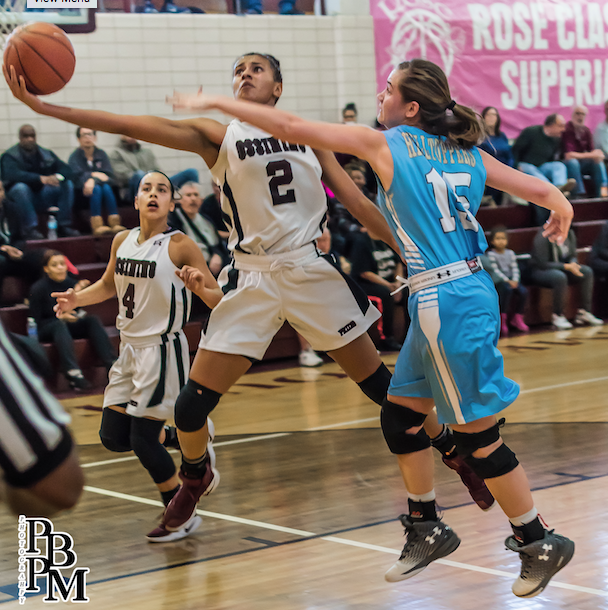 If you enjoyed reading this make sure to keep up with Andra and her the high school scores at Ossining on ScoreStream this year! You can follow her @DraHunter2 on Twitter.